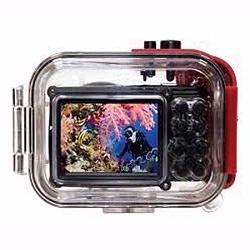 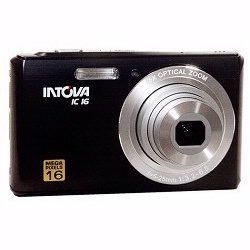 With improved 720p HD video resolution, the IC16 provides exciting opportunities in capturing action and adventures. 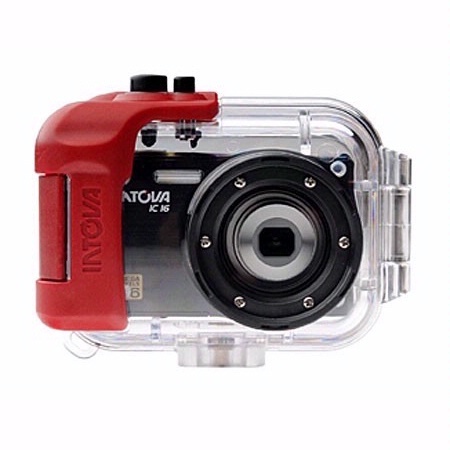 Other camera features include 5X Optical Zoom/4X Digital Zoom, 2.7" LCD, built-in flash and Lithium ion battery that does not require removal for recharging via USB cable. Lightly lubricate O-rings with silicone grease prior to use and maintain lubrication at all times.